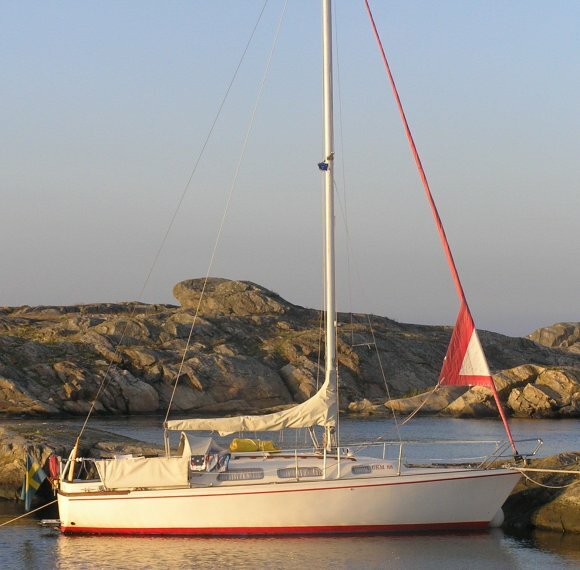 A few early boats were built at the Ohlson brothers yard. (closed in 1975). Construction continued at a new location where most boats were built. 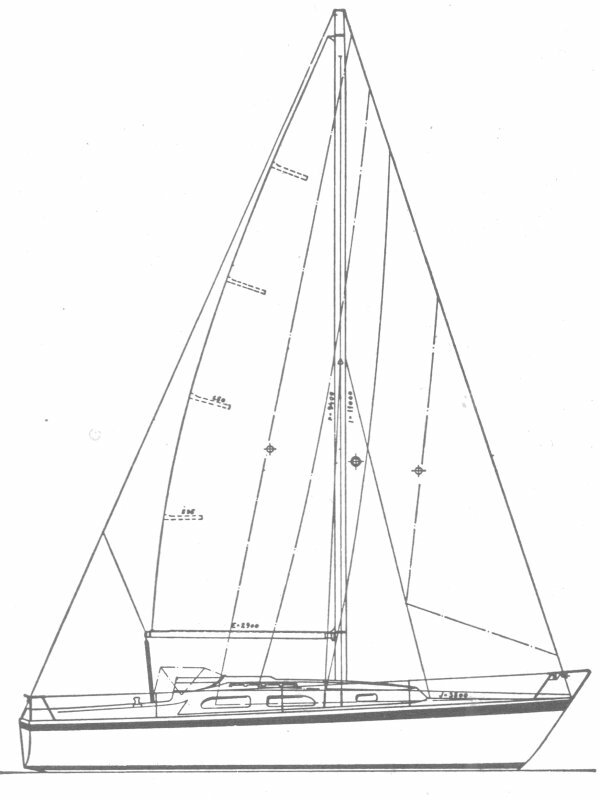 Changes to rig and keel appeared on later boats. Not the same as the OHLSON 29/WINGA 29.